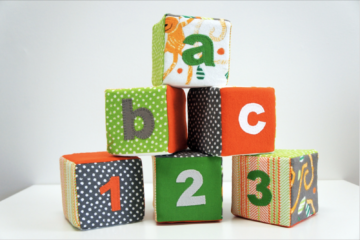 These foam blocks are covered with colourful fabrics, and each also features a single square with an appliqued letter or number. Your little one will have fun playing with these soft and “quiet” toys! 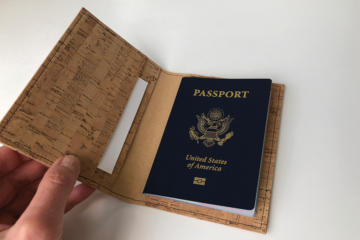 Make them in any size you like – the blocks shown are 4” (10cm) square. 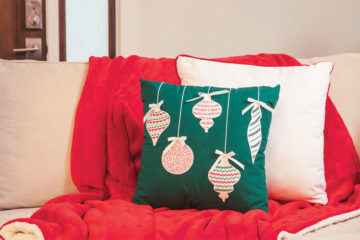 This pillow features appliques in the shape of ornaments, and the appliques feature various sewing techniques. The “ornament fabrics” are first embellished, then the appliques are stitched to the main project fabric using a satin stitch. For those longer flights when you want to take a snooze, this eye mask will allow your dreams to take flight! 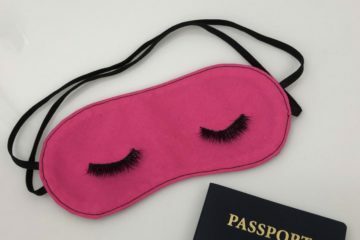 The top side of the eye mask features false eyelashes, stitched on by machine, for a little bit of fun. 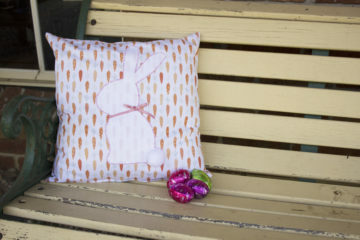 Decorate your home with a fun applique before the Easter bunny arrives. 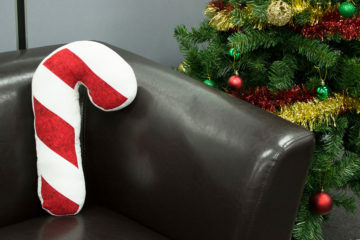 This Candy Cane Cushion is a great project to create for the Christmas Season. 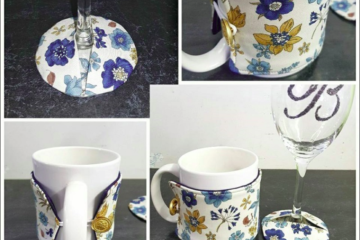 Make 1, 2 or many to decorate your home or office.